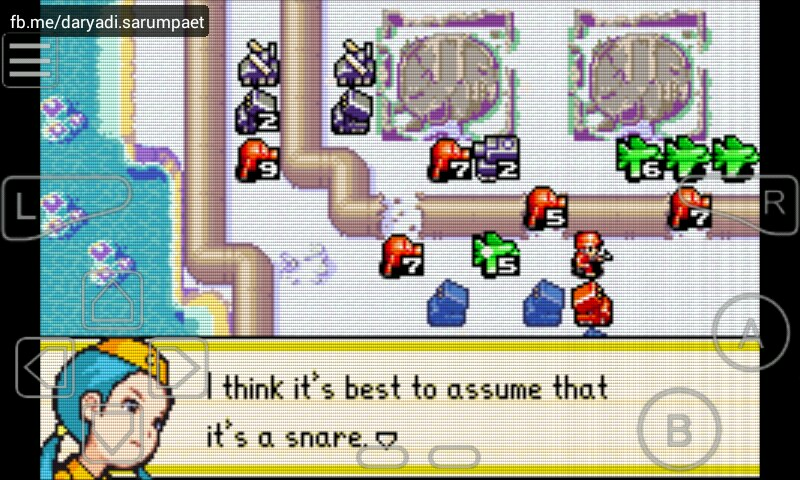 Advance Wars 2 is a direct sequel to Advance Wars game on Gameboy Advance (GBA). The sequel featured more commanders you can choose from, new story, and new features on the battlefield! 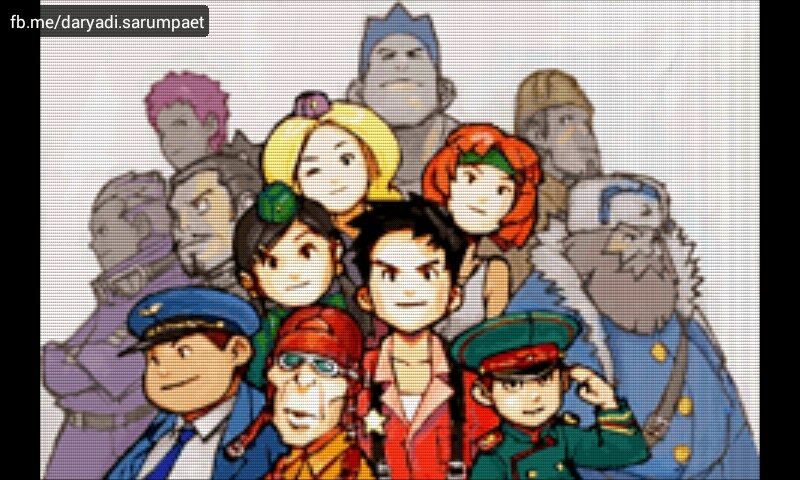 Advance Wars 2 bring the player to the original atmosphere of the prequel. 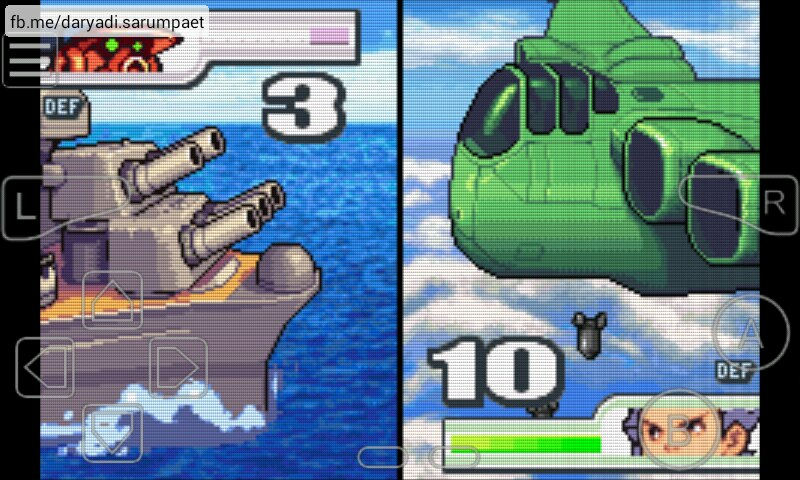 But also this game added more (a lot) commanders with their dashing abilities and super moves. Don't forget that every commander also has his/her own weaknesses that can be exploited. Exploit enemy weakness and harness own ability is the success key in the battlefield. 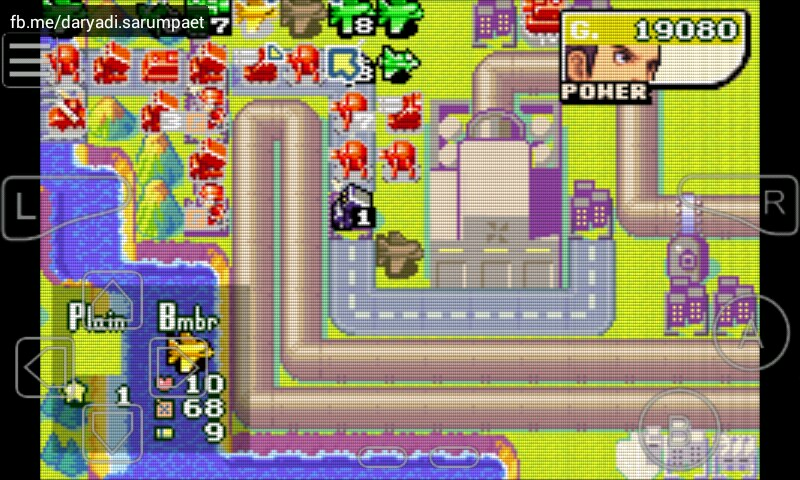 Rather than fight each another countries like player did in the earlier Advance Wars, Advance Wars 2 has a clearer goal: it is to vanish the Black Hole army and send them back to their planet. There are some new features in battlefield that can make players to think more and more before decide to advance their troops, like cannons and laser. Made one mistake, and all your troops can be swiped in a blink of eye. 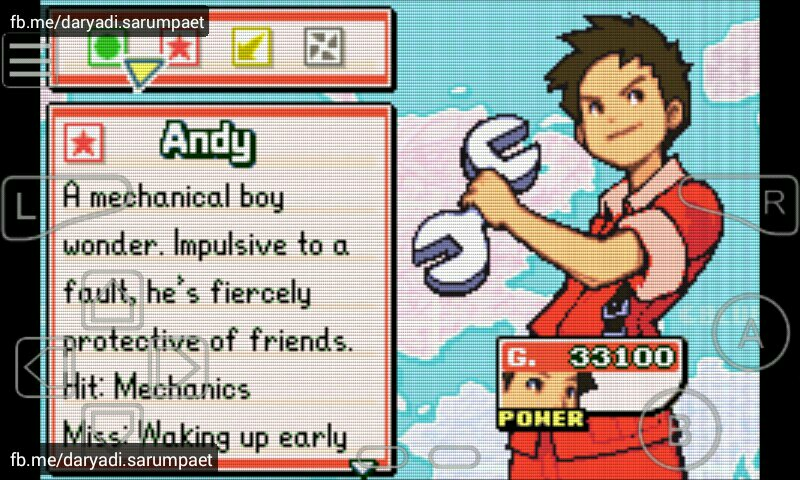 Advance Wars 2 also has more rich scenarios in the story mode that can challenge players to craft effective strategies to accomplish the mission. There are also some extra additional features like Player can change commanders appearance (colors). And Neil Corlett the commander of Orange Star army is also become a playable character in this game. Storm are back leading Black Hole army to once again invade earth. Now he has powerful commanders under his command to execute mission given to them to ensure the glory of Black Hole army. Abolish every Black Hole evil plans and threats by working together with another commanders from another countries as effective as possible. Now you can take control of every commanders from all armies. Just for now, forget about colors to achieve one absolute mission, it is to ensure the future safety from Black Hole army invasion! 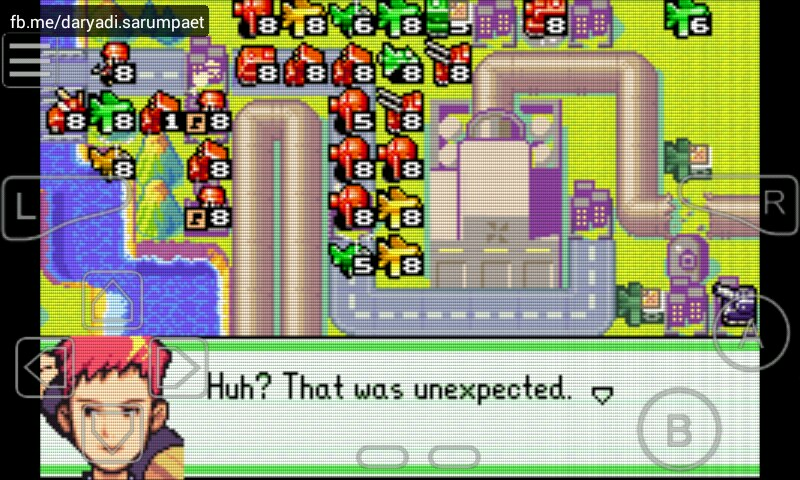 Comments (0) in "Advance Wars 2 GBA Game on Emulator"